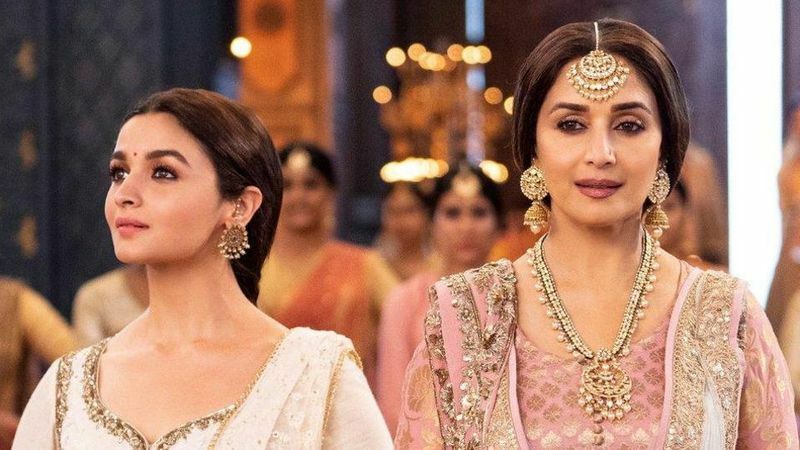 Actors Alia Bhatt and Madhuri Dixit are set to hit the silver screen together for Karan Johar's Kalank. New Delhi: Taaliyaan for Alia, because Alia Bhatt has a new fan! Guess who? 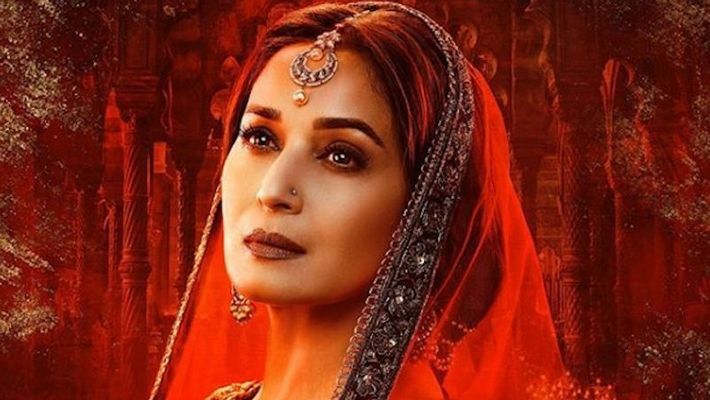 The 51-year-old actor has made a comeback five years after her last Bollywood outing Gulaab Gang in 2014. This year, she is having back to back projects, with Total Dhamaal (released in February) and now Kalank. In the Abhishek Varman helmed period drama, the Bollywood beauty will be seen alongside Sanjay Dutt, the duo which enjoyed a crazy fan following in the ‘90s. They are reuniting on-screen after a gap of 21 years. How does it feel to share the screen with Sanju baba after so many years? Kalank also stars Varun Dhawan, Sonakshi Sinha, Kunal Khemu and Aditya Roy Kapur in key roles. The film is slated to hit theatres on April 17.